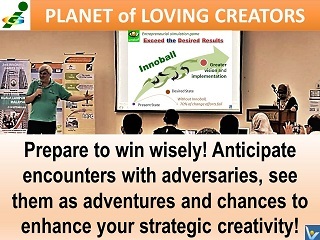 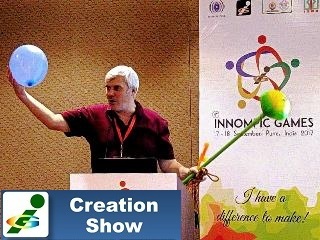 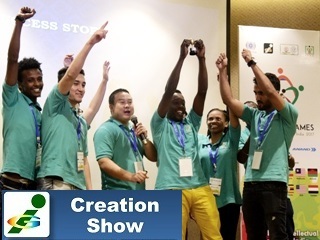 Innovation Brainball / Innovation Football (Innoball) is a breakthrough simulation game that helps innovators achieve great success in the real world. 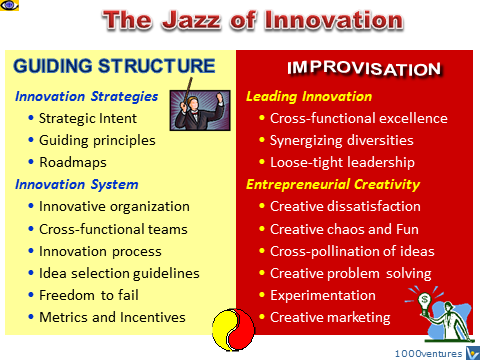 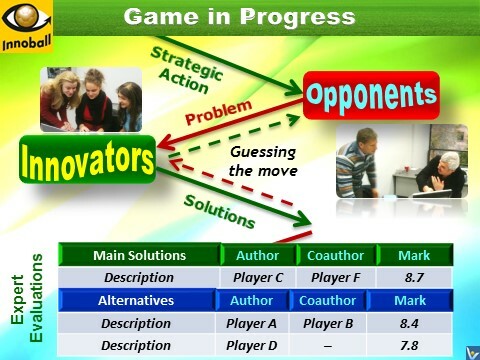 The Innovation Football game process is an improvisation. 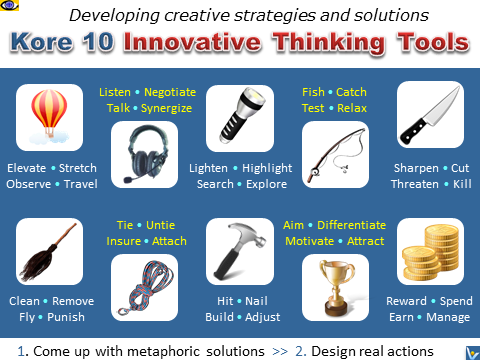 The innovation team makes strategic moves.